The official Travel Notes Travel Blog (edited by Michel) is a part of TravelNotes.org – The Online Guide to Travel. Michel likes to travel, view the world through a camera lens and pen words that hopefully inspire others to travel too. As a freelance photo-journalist, he has had numerous travel articles and photographs published and syndicated around the world in traditional media and moved into the Internet medium in 1996. TravelNotes.org was founded in 1997, to ambitiously cover every country in the world and Travel-Write.com soon followed; to expand on the travel articles section at Travel Notes. 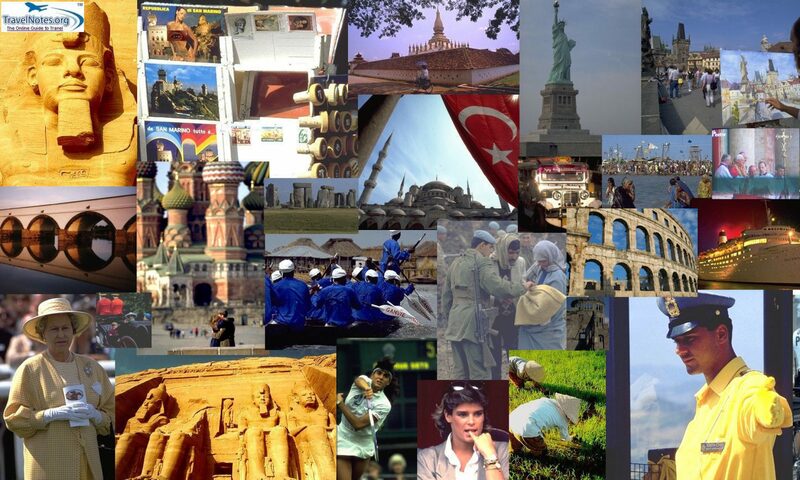 Find travel and tourist information and insider tips on every country in the world. Includes travel website reviews, original photo-stories, country maps and a little bit about other travellers and the people we come across on our travels around the world. Probably the fairest image licensing platform in the world. If you don’t like leaving a message in the comment box, you can contact me through the Travel Notes Feedback. Just wanted to drop you a quick “thanks” for following my blog- your support means a lot! P.S. How’s the post-publication success going?! Excellent blog! I look forward to digging into everything on it! Keep up the great posts! Thanks for stopping to See and Savor Italy!